And finally, Dior’s Secret Garden IV has been revealed. 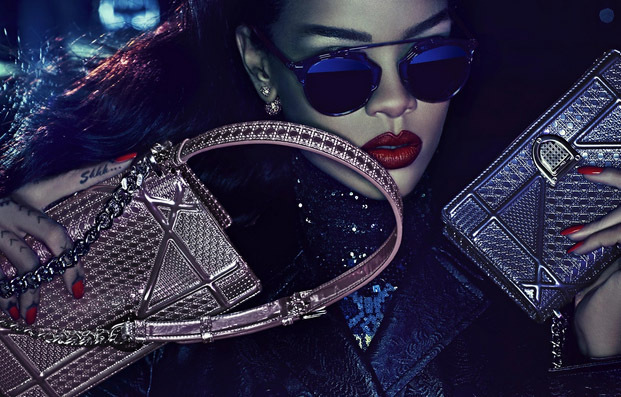 One of the biggest launches for the brand, the video features RiRi as she mysteriously wanders through the vintage corridors of the Château de Versailles. We’re loving the eerie soundtrack titled If Only For A Night, beautiful visuals by Steven Klein and the ensembles from the Esprit Tokyo 2014 collection.